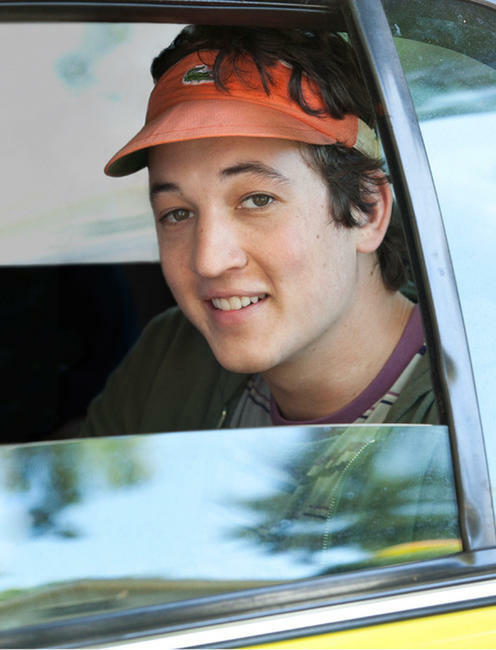 A scene from "21 and Over." 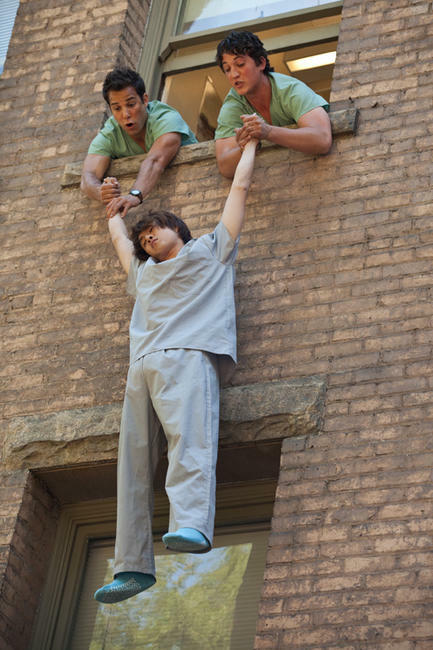 Myles Teller, Justin Long and Skylar Astin in "21 and Over." Myles Teller, Justin Chon, Skylar Astin and Sarah Wright in "21 and Over." 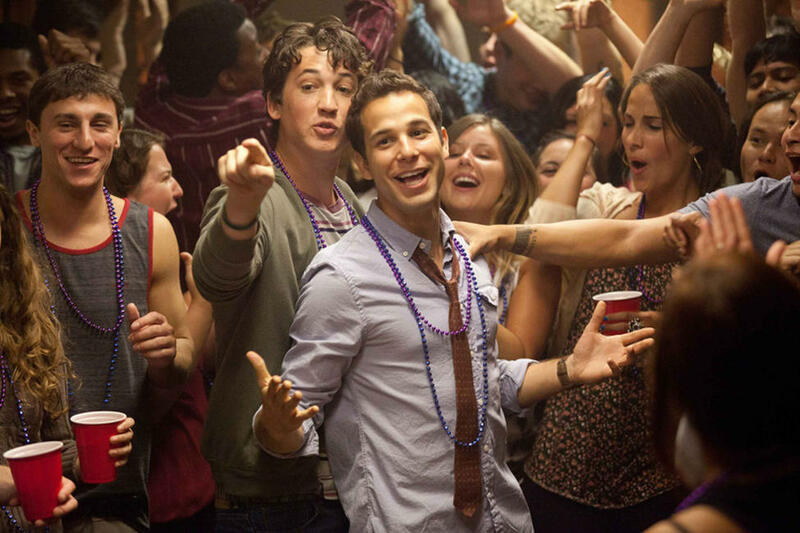 Skylar Astin, Justin Long and Myles Teller in "21 and Over." 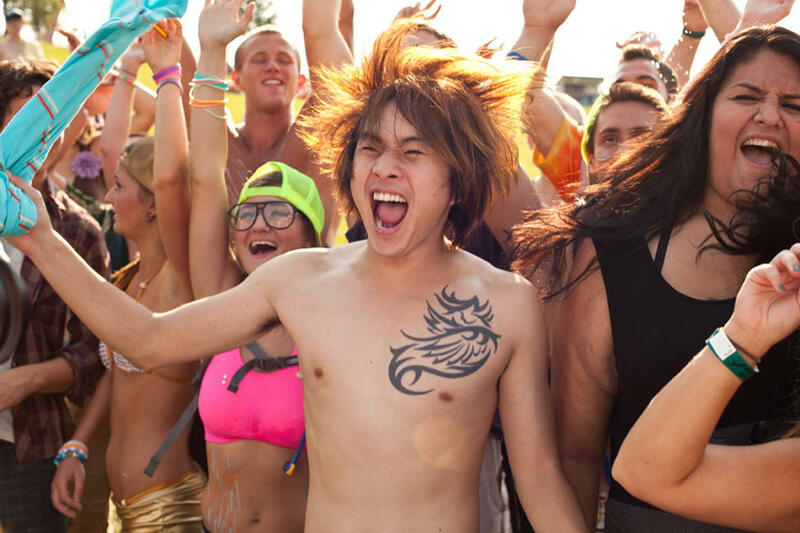 Myles Teller, Justin Chon and Skylar Astin in "21 and Over." 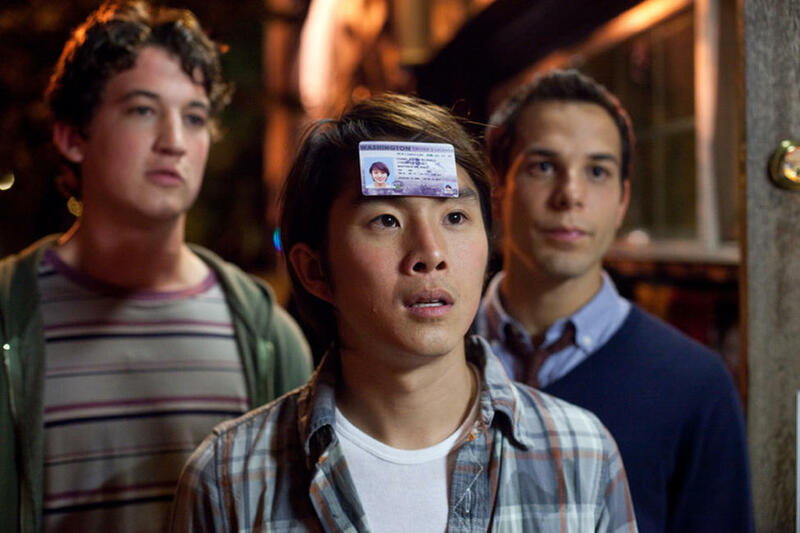 Miles Teller, Skylar Astin and Justin Chon in "21 and Over." 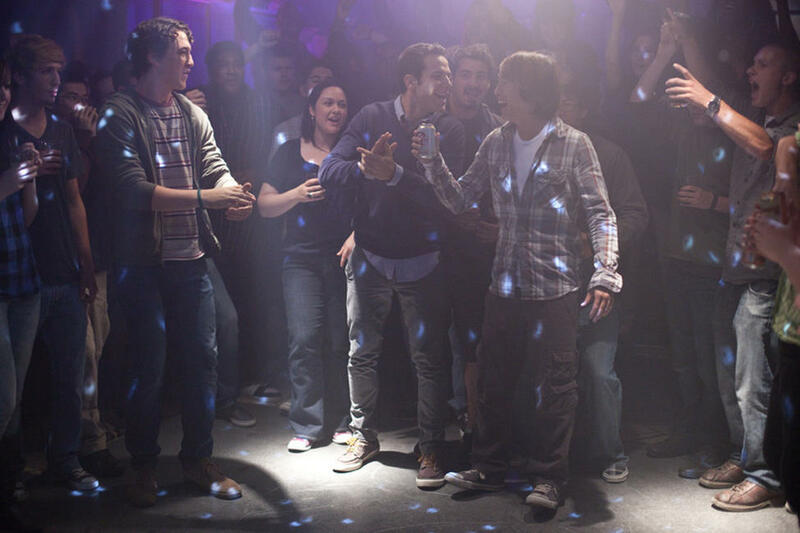 Skylar Astin, Justin Chon and Miles Teller in "21 and Over." 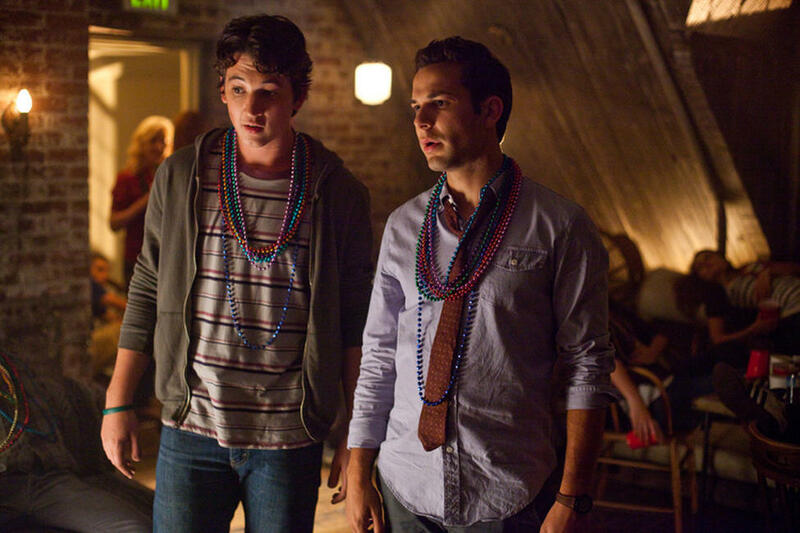 Miles Teller and Skylar Astin in "21 and Over." 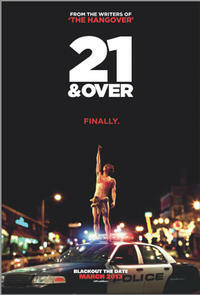 Justin Chon in "21 and Over." Skylar Astin, Miles Teller, Sarah Wright and Justin Chon in "21 and Over." Miles Teller in "21 and Over." 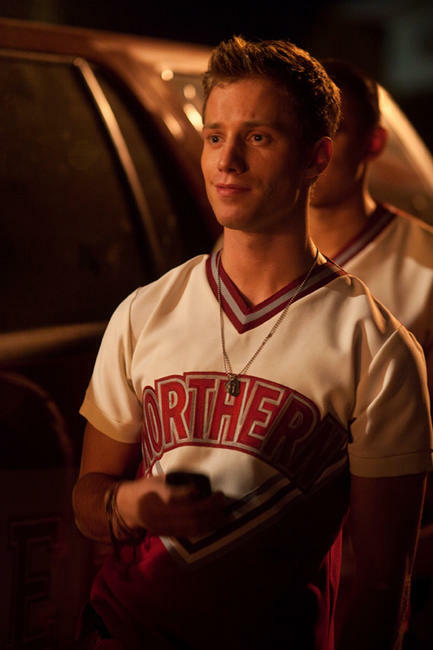 Jonathan Keltz in "21 and Over." 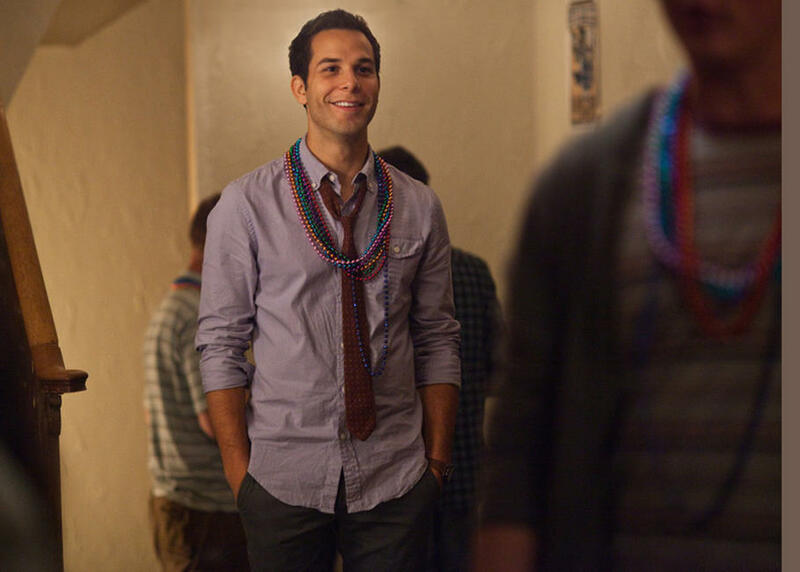 Skylar Astin in "21 and Over." 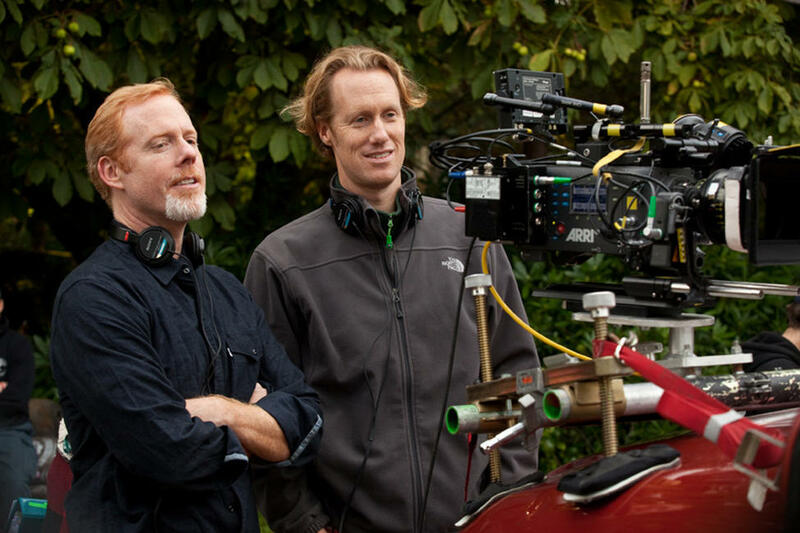 Directors Scott Moore and Jon Lucas on the set of "21 and Over." Directors Scott Moore, Jon Lucas, Miles Teller, Justin Chon and Skylar Astin on the set of "21 and Over." Sarah Wright in "21 and Over." 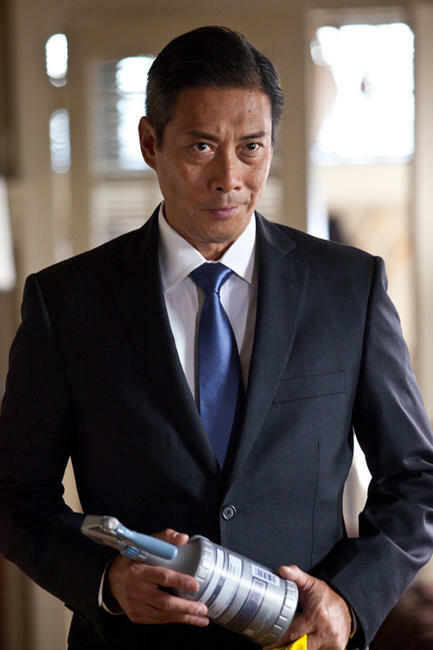 Francois Chau in "21 and Over." 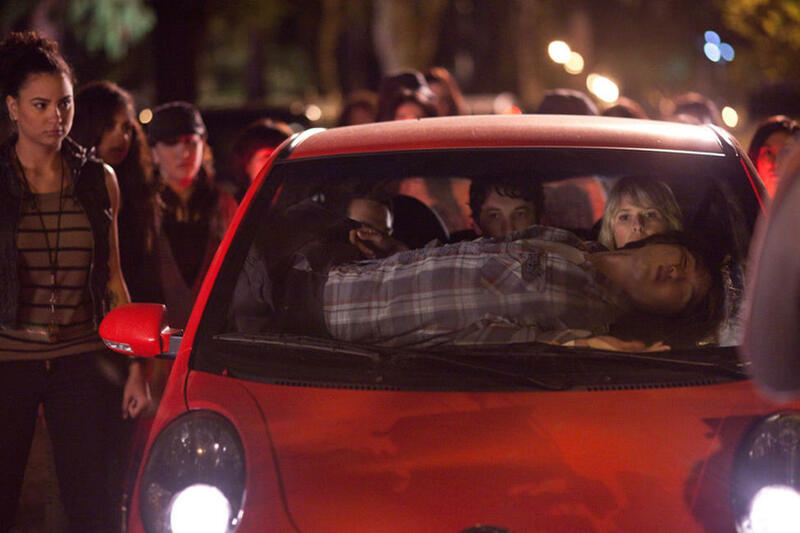 Miles Teller, Skylar Astin, Sarah Wright and Justin Chon in "21 and Over." Sarah Wright and Skylar Astin in "21 and Over." Justin Chon, Skylar Astin and Miles Teller in "21 and Over." Miles Teller, Justin Chon and Skylar Astin in "21 and Over." Justin Chon, Miles Teller and Skylar Astin in "21 and Over." 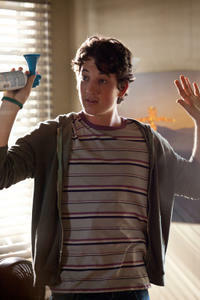 Dustin Ybarra in "21 and Over." 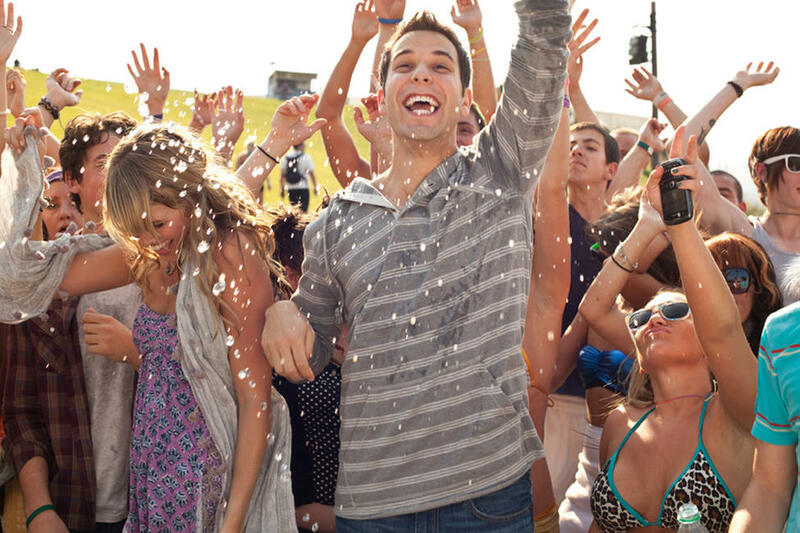 Skylar Astin and Sarah Wright in "21 and Over." Skylar Astin, Sarah Wright and Miles Teller in "21 and Over." Poster art for "21 and Over."